WHY INVEST IN DUO RESIDENCES? This is not just a shopping mall plus residence building. 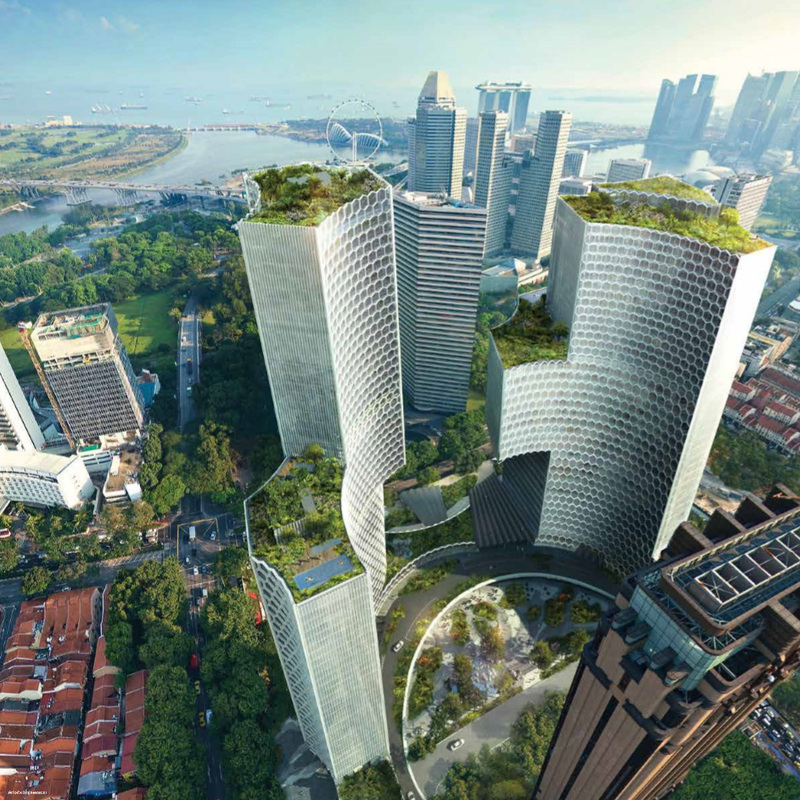 This is an integrated development with Grade A offices and a 5-star hotel as well! Imagine the majesticity of it all!